Adelaide: The David Roche Foundation House Museum will celebrate its first birthday since opening to the public with a free Open Day on Saturday June 3. Special guest will be His Excellency The Governor of South Australia, The Honourable Hieu Van Le, AC who will open the celebrations at 11am. The free Open Day has a full program of activities including live music, face painting for children and short tours of the Gallery, featuring the special exhibition ‘Kings, Queens & Courtiers.’ People can also relax in the garden with food and beverages for purchase. The day runs from 10.45am – 4pm. 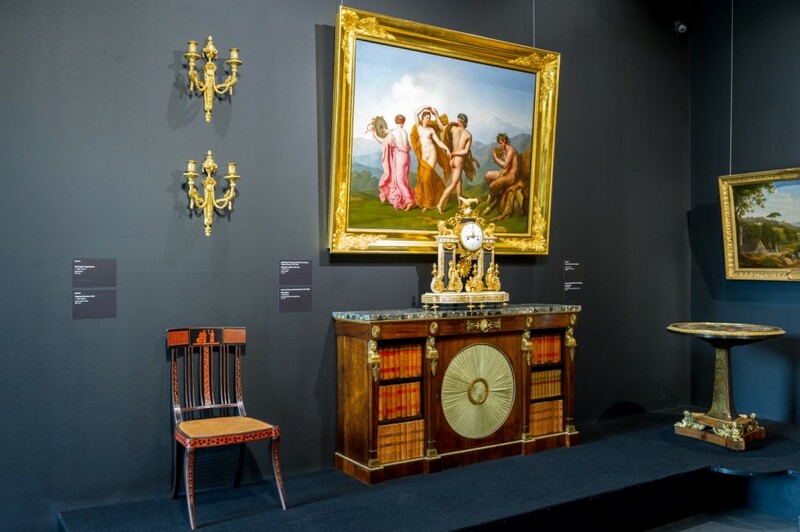 The museum houses the exceptional personal collection of David Roche, who spent his life acquiring fine European paintings and decorative arts, as well as an eclectic range of other objects. It comprises David’s home of 60 years and a new, state-of-the-art gallery. Since the official opening by former Prime Minister, The Hon. Paul Keating, more than 5,500 local, national and international visitors have booked in for guided tours. This has exceeded all expectations, said Martyn Cook, Director. We have had wonderful feedback, including visitors telling us it is the best tour they have ever done. David spent his life on a quest to find the perfect object and he would be absolutely thrilled to know that his dream of a purpose-built house museum for the people of Adelaide and beyond has been so successful in its first year. The Gallery has also been visited by dog lovers, who knew David Roche through his global dog judging & showing career. His canine art collection features in every room of the house. With visitors from The British Museum, The Frick Collection in New York and Tim Wonnacott from BBC’s Bargain Hunt, the Roche Museum is fast establishing a reputation as a destination of cultural significance. A monthly lecture series with Australian and international speakers runs alongside special exhibitions. The Roche Collection participated in SALA last year with renowned ceramicist Bruce Nuske and is part of Feast Festival and the History Festival this year. We have plans for lots more activities in the months to come, said Robert Reason, Senior Curator. The first year has also seen more than 40 dedicated volunteers join the museum, most of whom will be present at the free open day. About the David Roche Foundation, The David Roche Foundation was established in 1999 by the late Mr. David J Roche AM (1930-2013) to be the recipient and custodian of the exceptional collection of antiques, paintings and objects d’art accumulated by him over his lifetime and to be preserved for future generations to enjoy, study and learn from. 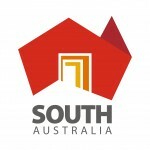 The people of Australia and especially South Australia are the major beneficiary of his Estate. His wish was to convert his home Fermoy House on Melbourne Street, North Adelaide and build a specific-purpose Gallery on site to create an exceptional museum to house his entire collection. It was also David Roche’s wish that the works, particularly those from past centuries, be presented in a manner reminiscent of how he lived and to be accessible to all, especially the people of Adelaide, his much-loved home town. Fermoy House remains in much the same state as when David Roche was in residence, displaying elements of his collection in the context of his lifestyle and everyday interaction with his collection. In contrast the new Gallery is the antithesis of this with pieces of the collection displayed in a stylized context, enhanced by light and space. The new gallery has been designed by Williams Burton Leopardi Architects & Interior Design, Adelaide.